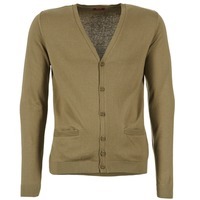 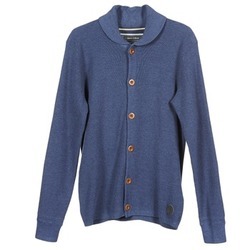 Men's Jumper/Cardigan - Discover online a large selection of Jumpers & Cardigans - Free delivery with Spartoo UK ! 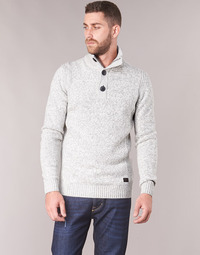 Are you looking for some great new clothes or shoes for a warm, cozy winter? 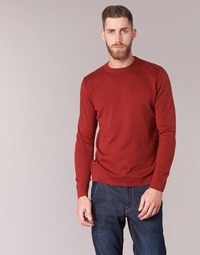 Have a look at our collection of jumpers and cardigans, as well as our boots and high top shoes for men. These models ensure comfort and warmth all winter long. 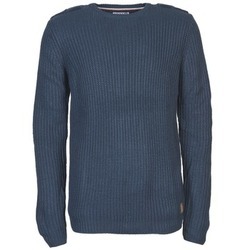 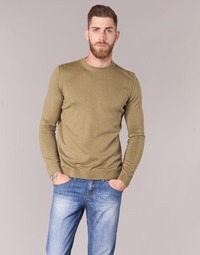 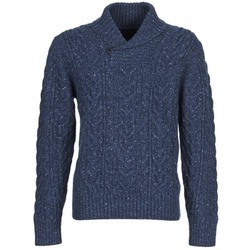 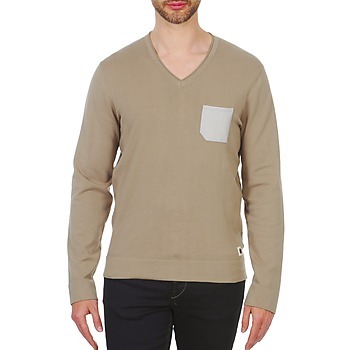 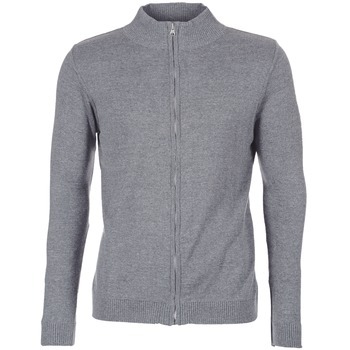 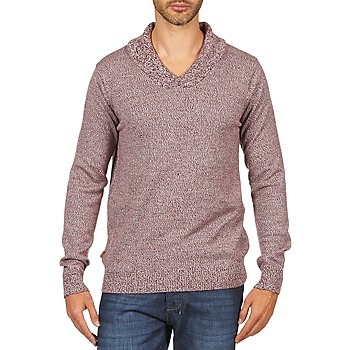 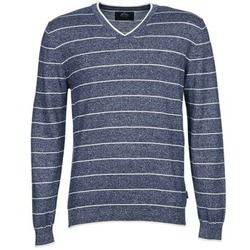 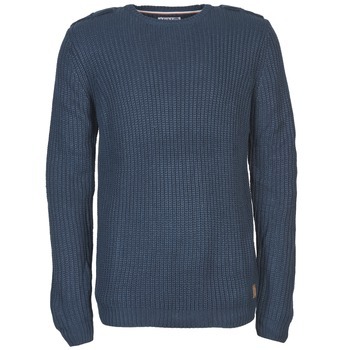 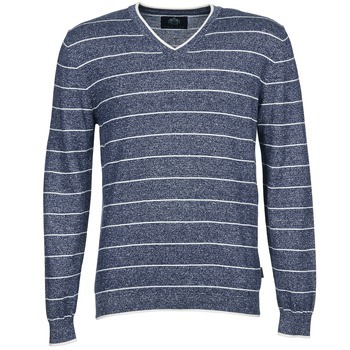 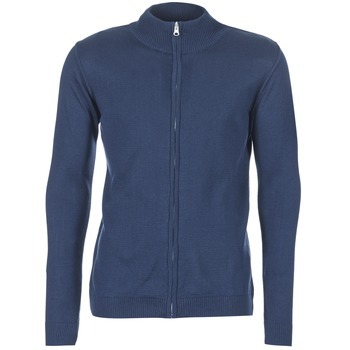 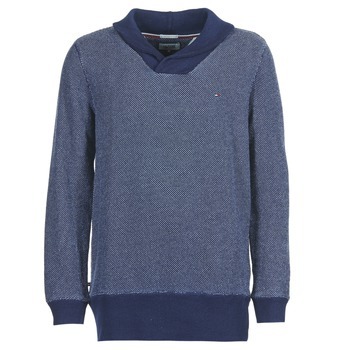 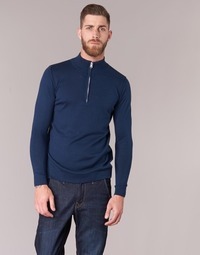 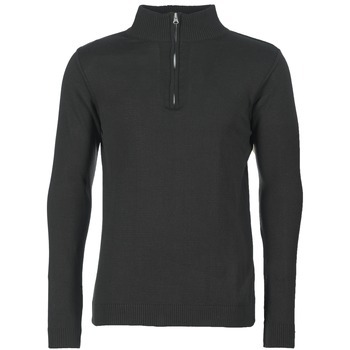 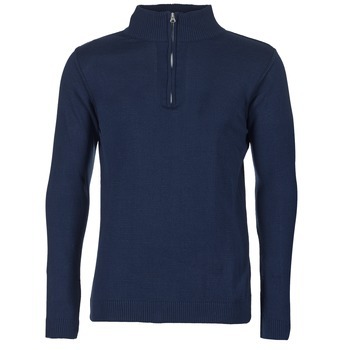 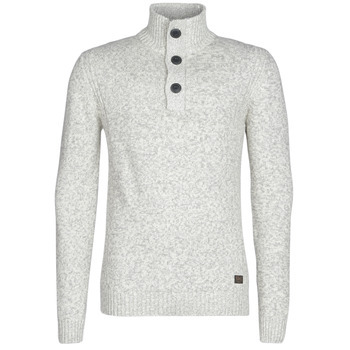 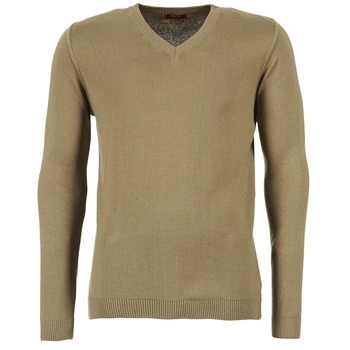 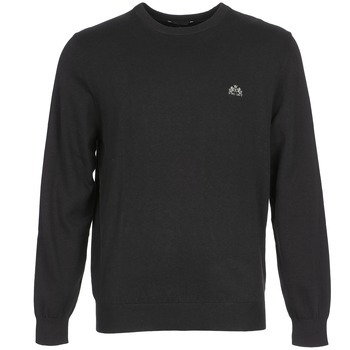 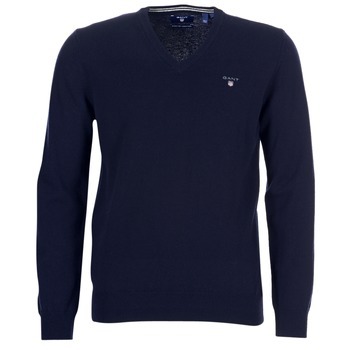 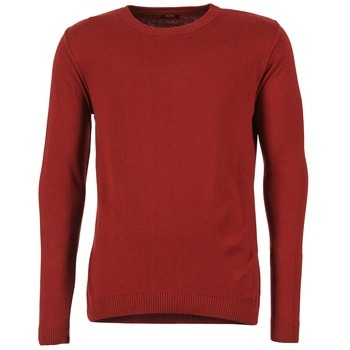 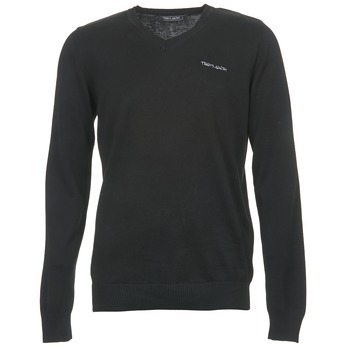 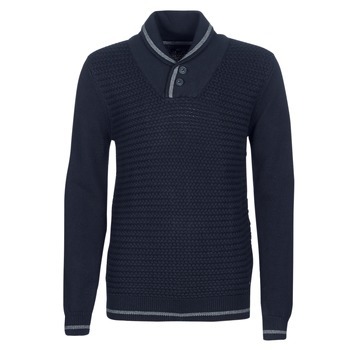 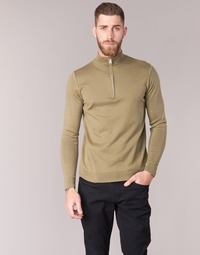 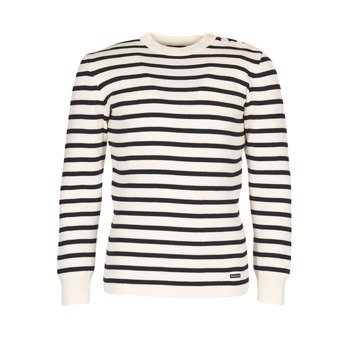 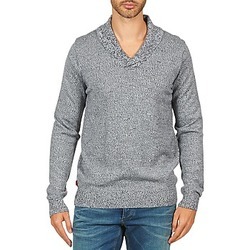 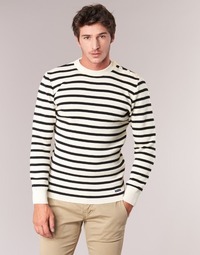 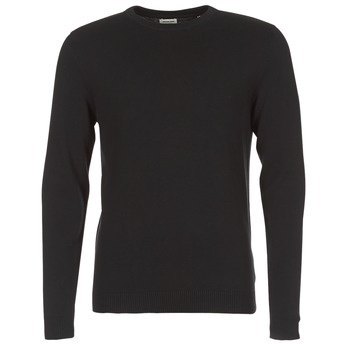 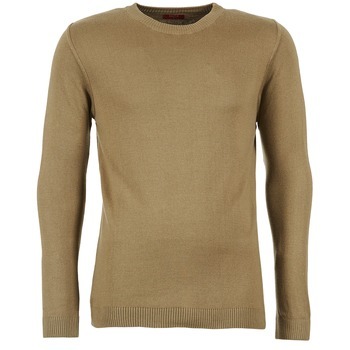 Urban men in the market for a warm but trendy jumper will be pleasantly suprised! 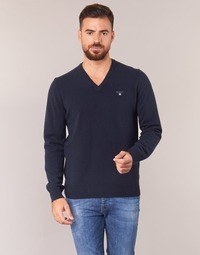 Spartoo.co.uk has numerous hoodies, jumpers and cardigans that are perfect with your wardrobe. 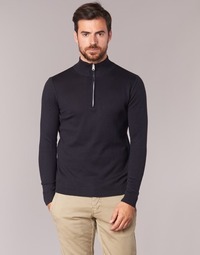 From a simple, coloured jumper to a hooded college sweatshirt, or a trendy cardigan, there is something for everyone on Spartoo UK! 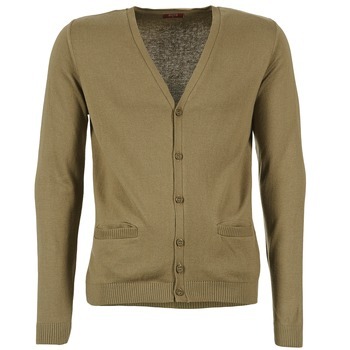 Log on during the sales and look at our clearance items to get good deals on jumpers and cardigans online. 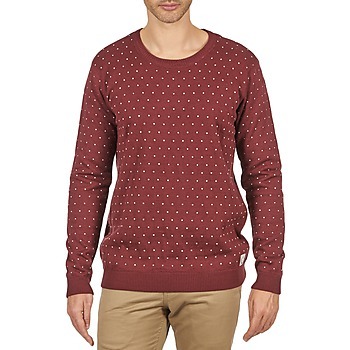 You can also get clothing from the brands Vans, Asics or Kappa at reduced prices !